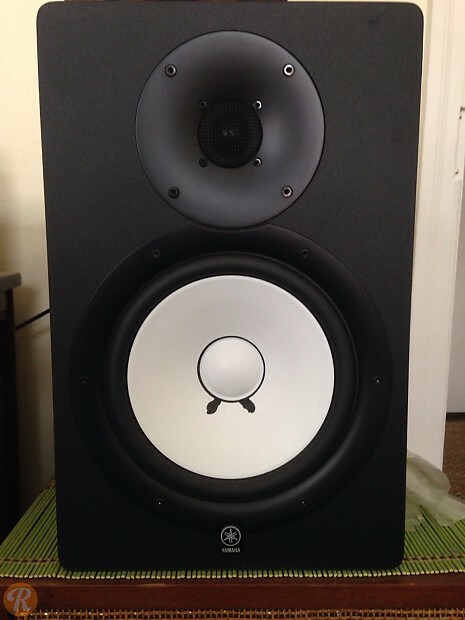 The Yamaha HS8 is an active studio monitor and a member of the Yamaha HS series. Its design pays homage to the classic NS10, also by Yamaha. 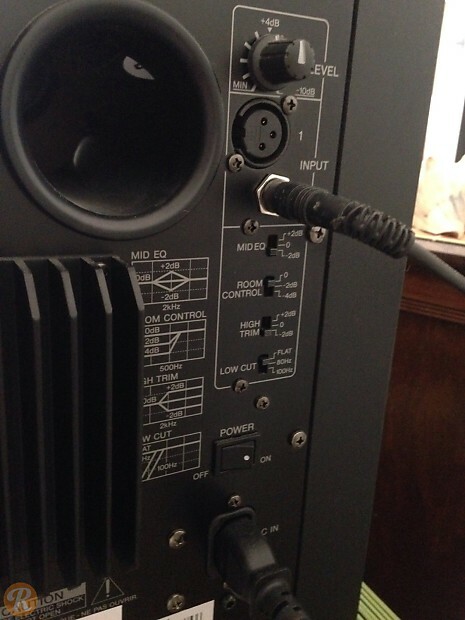 Each monitor has an 8" cone woofer and a 1" dome tweeter, a 38Hz to 30kHz frequency response, and an body designed to eliminate unwanted frequencies. It comes with a built-in bi-amplification, with 75W at the LF driver and 45W at the HF driver for a total power of 120W.